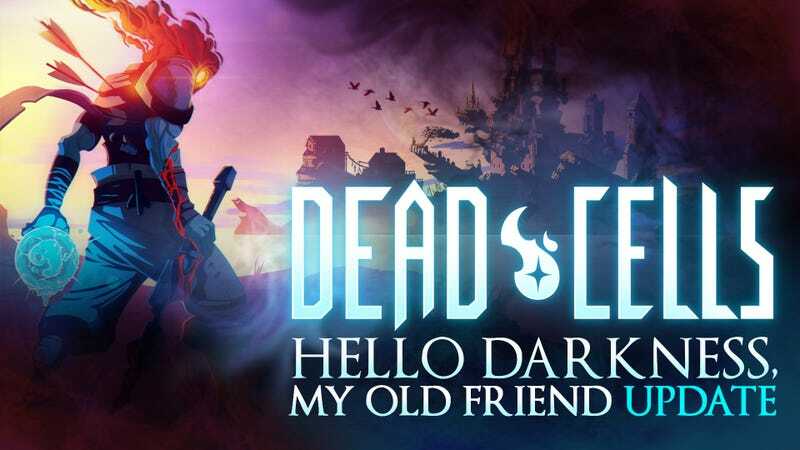 Castlevania-inspired rogue-lite Dead Cells just got a big update. Castlevania-inspired rogue-lite Dead Cells just got a big update. It includes a new biome, changes to the island’s structure, new monsters, new weapons, and an overhaul of the economy system.